As anyone who hasn’t been living in a hole for the past few months will already know, 2017 marks the tenth anniversary of the original iPhone’s release and the company is determined to celebrate that milestone in style. That means that this year will see the best iPhones yet, and a new report has Apple launching not just the usual two iPhones this year, but three. Citing sources in Apple’s supply chain, analyst Timothy Arcuri of Cowen and Company has released a research note to investors in which he speaks of Apple’s plans to unleash an iPhone 7s and iPhone 7s Plus as expected, but with a completely redesigned “iPhone X” heading up the iPhone lineup. 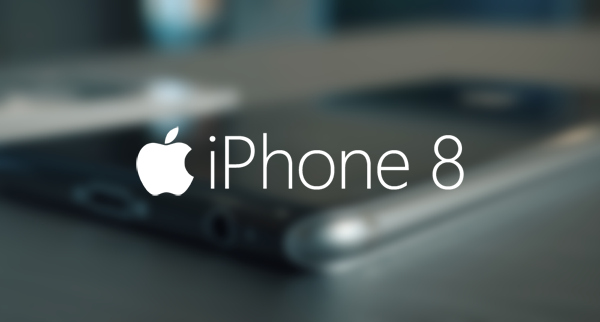 It’s this iPhone X, or as it is expected to be known the iPhone 8, that has the potential to be something special. According to Arcuri, the new device will be larger than even the iPhone 7s Plus, sporting a 5.8-inch OLED display. Samsung is said to be ready to supply the same curved screens as used in the Galaxy Note 7 and Galaxy S7 Edge smartphones, though supply limitations are likely to mean the iPhone 7s and iPhone 7s Plus will stick to the tried and tested LCD display arrangement. 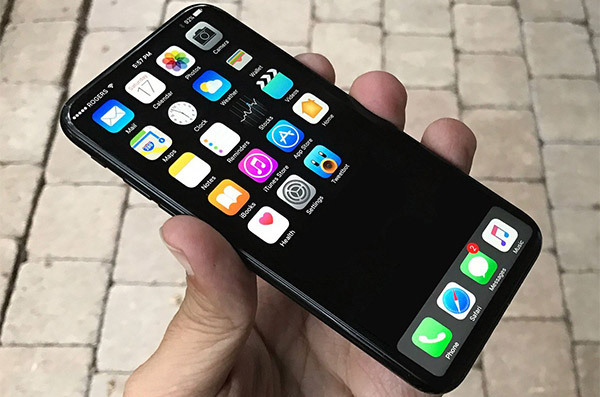 Alongside the new screen, the iPhone 8 is reported to also feature an invisible button arrangement, complete with Touch ID system built right into the screen. Whilst this would allow for a larger screen to inhabit a smaller body than a device which would also require room for an actual Home button, smaller yields for the required parts may prove problematic in producing iPhone 8 handsets in the numbers likely required by Apple. Apple is not expected to bring its new iPhones to market until later in 2017, although the design will need to be finalized long before the product is announced in order to allow manufacturing to begin and to give third party accessory makers time to kick production off. It was removed due to the front cam being deemed legacy. Don’t worry though. You can conveniently have your front cam back by using a dongle! NOT WANT Touch ID Sensor and NEVER WILL!